Please use the calendar of events listed below to find out more information about each of our many great events, we'll update it as we set our schedule for 2020. As details are confirmed and registration becomes available, links will be added to the listing below. - 9: Fun Run: This fun-filled event is designed for runners of all skill levels and is a great opportunity to see how beautiful spring can be at Lutherlyn! 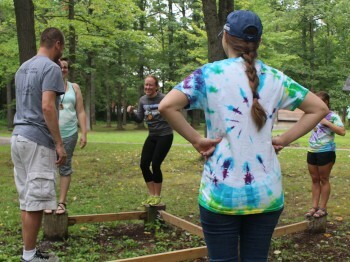 - 31 Summer Staff Training Begins: Each summer our staff members participate in an intense 13 day training program to prepare them for summer camp, and summer campers. You can learn more or apply to join us easily online. - 1 - 12: Summer Staff Training Continues: Each summer our staff members participate in an intense 13 day training program to prepare them for summer camp, and summer campers. You can learn more or apply to join us easily online. - 7: Trinity Pines Club Banquet: As a thank you for our Trinity Pines Club members we host an annual banquet prepared and served by Chef Lisa and our Summer Staff members. - 14: Summer Camp Begins! - TBD: Barn Dance: This family friendly event will include a great food, dancing, yard games, raffle baskets, and some fun surprises! It will be a great time for friends to come together, have fun, and support a great cause! There are a number of family programs throughout the year including Wild Women, Fathers and Sons, Family Camp, Camp Blast, and Advent Retreat. These are programs where both adults and their children can experience "Life-Changing Adventures in Faith" together! 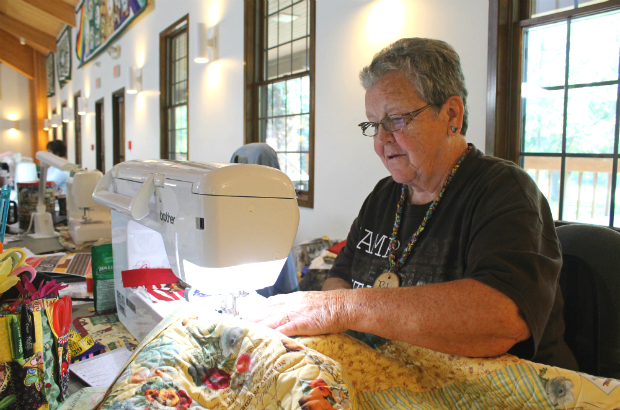 We offer four quilting and crafting retreats throughout the year. Gather for fellowship, great food, and plenty of time to work on projects. Lutherlyn Saturday Safaris are a great way to spend Saturday mornings! 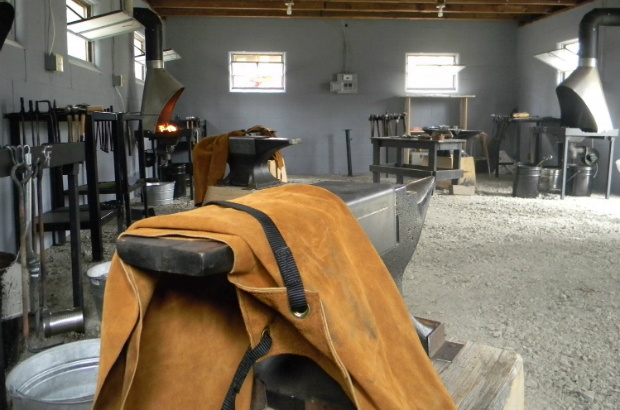 They are designed and open for families of all sizes and shapes, youth groups, scout groups, and any interested parties. The only requirement is that there is an adult responsible for all children. 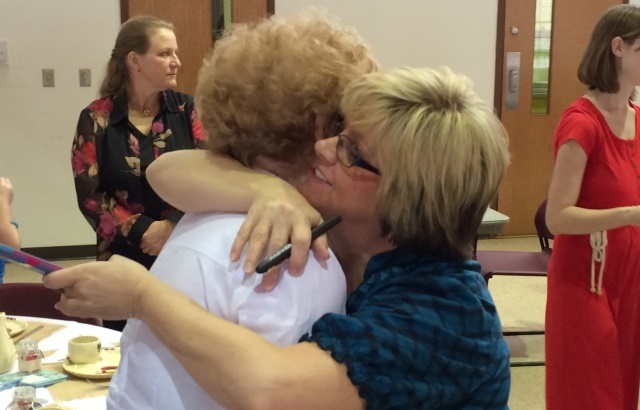 There are several great opportunities for fellowship with your camp friends each year. 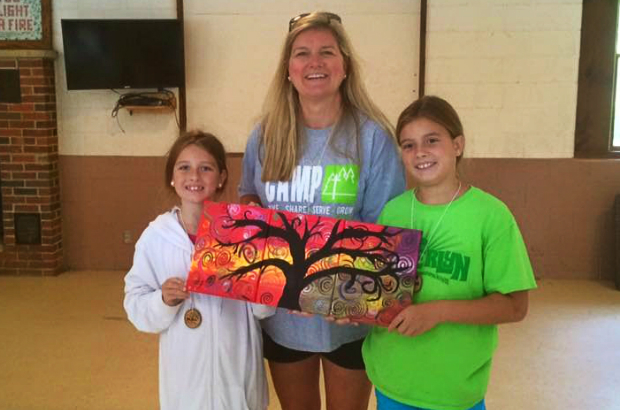 Events like the Winter Tea, Pastoral Plunge, and Trinity Pines Banquet provide chances to visit camp and to support our mission.